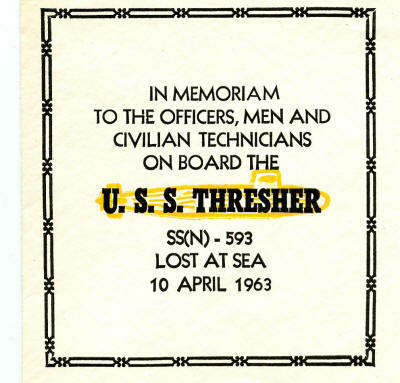 One of the prototypes for the numbered series. 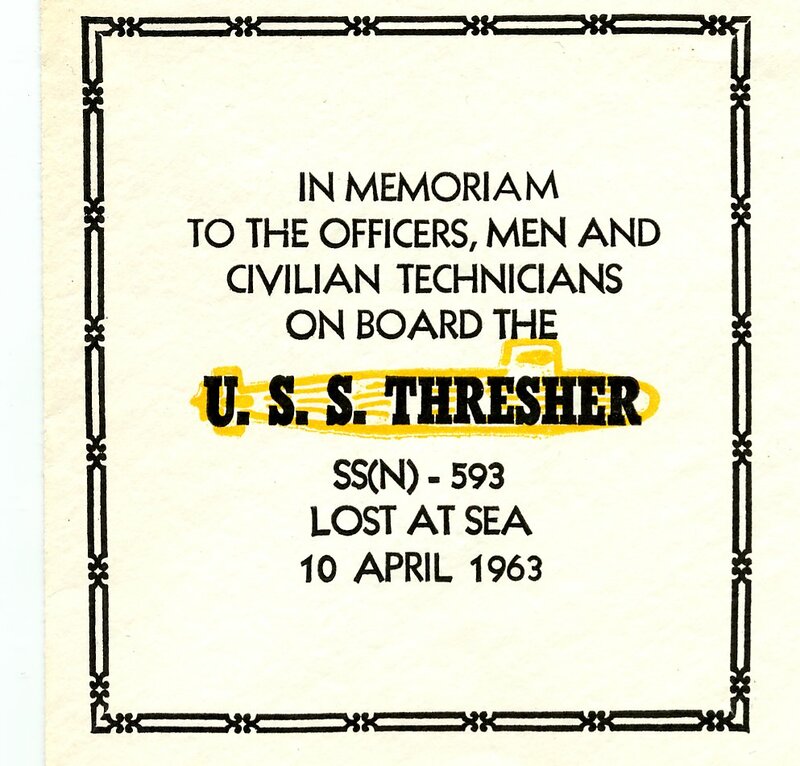 Scan courtesy of Paul Huber One of the prototypes for the numbered series. 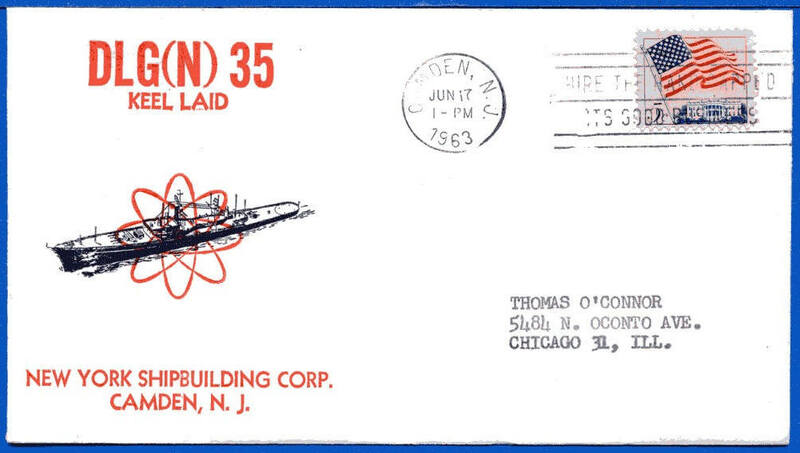 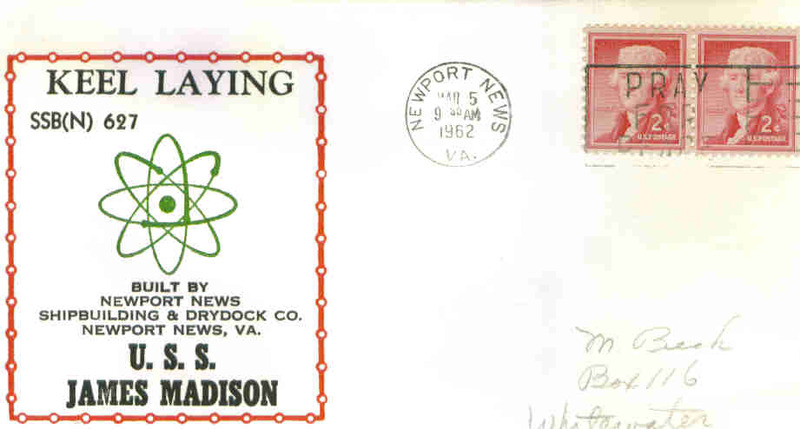 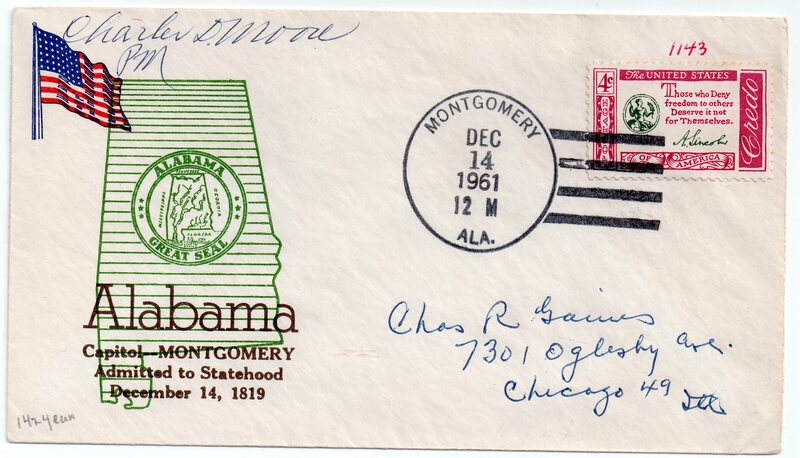 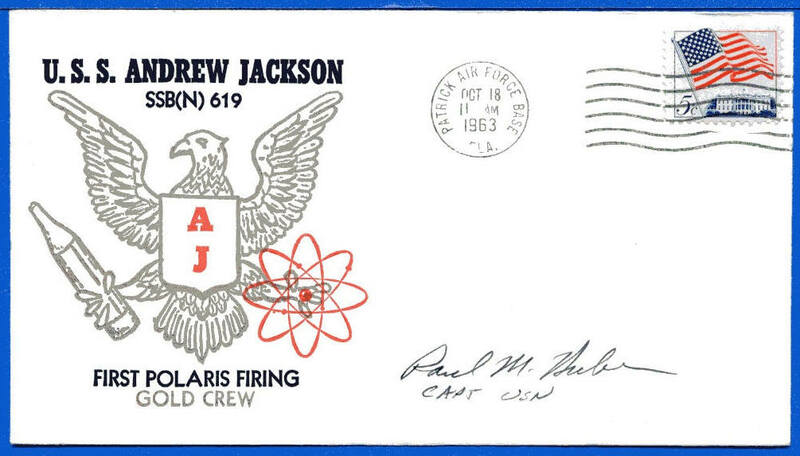 This cover was also part of the numbered series as number 45. 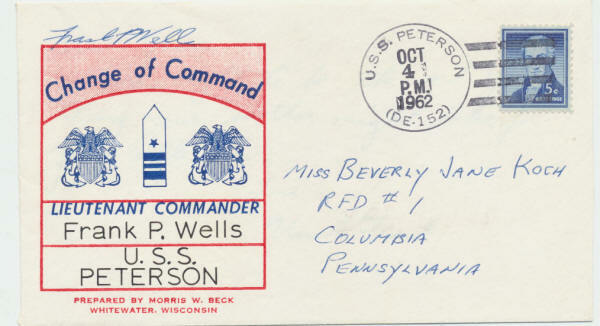 Unusual Beck printed name on reverse of cover. 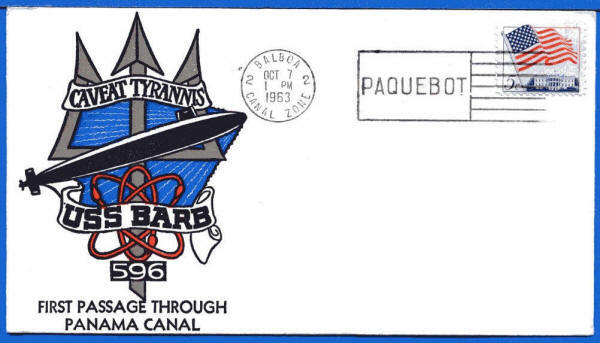 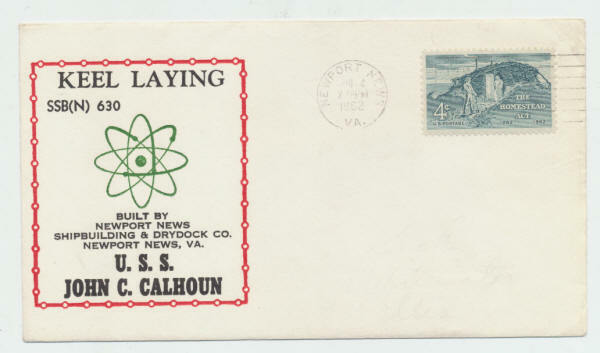 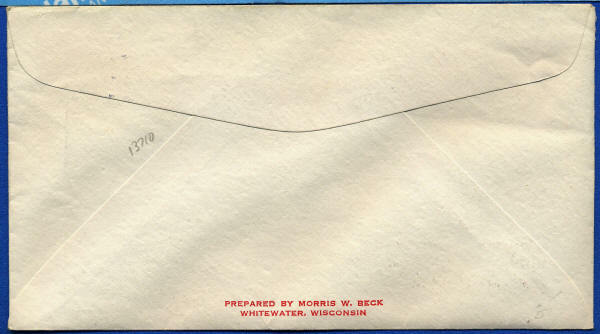 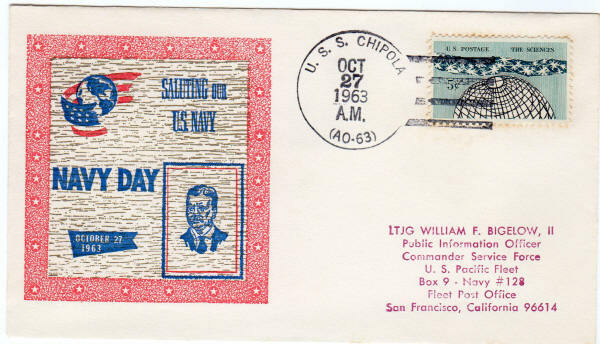 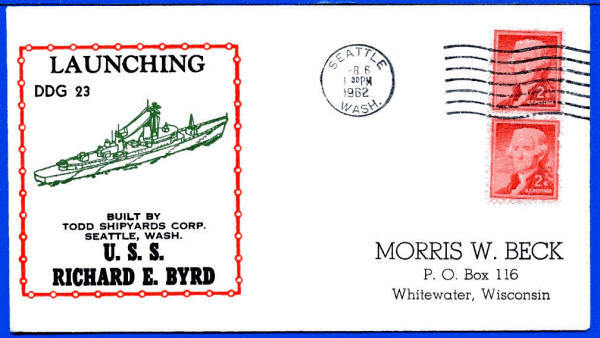 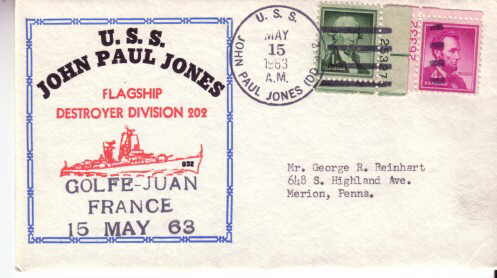 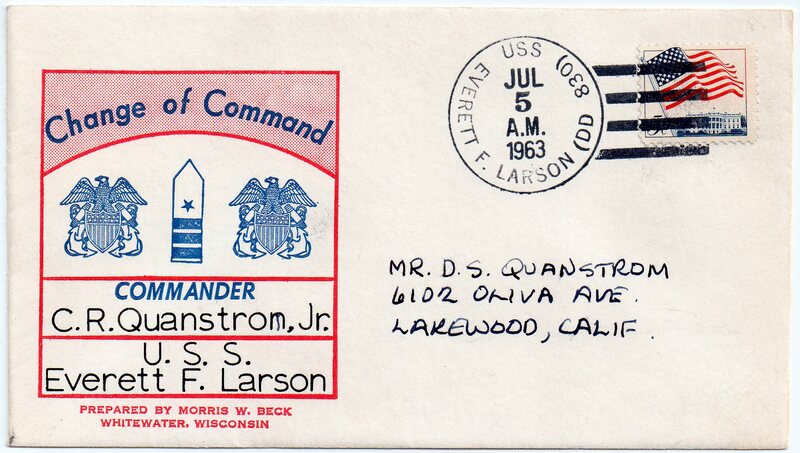 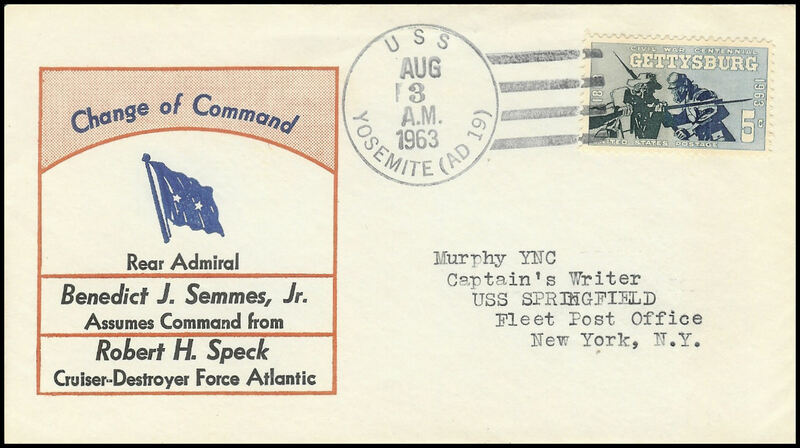 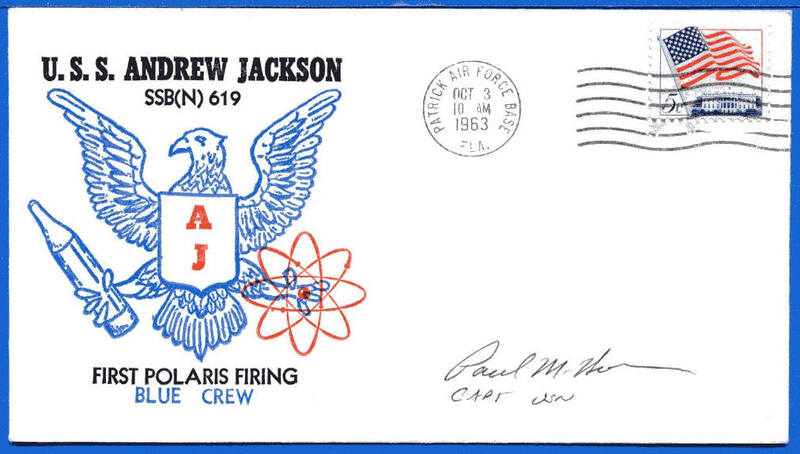 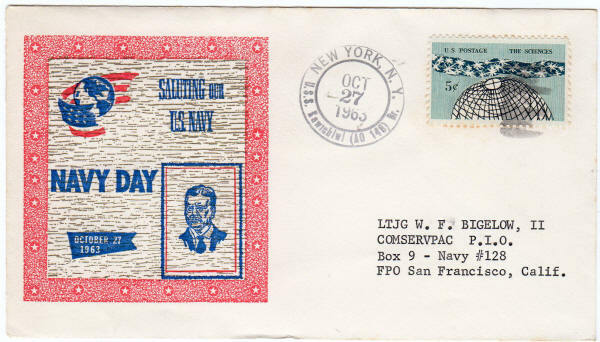 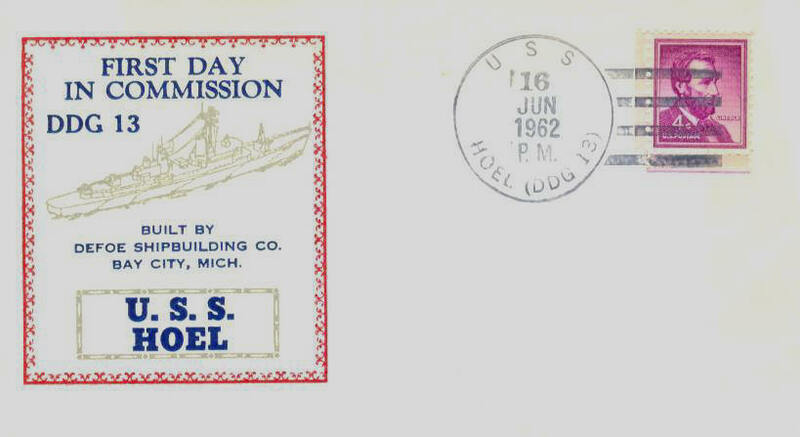 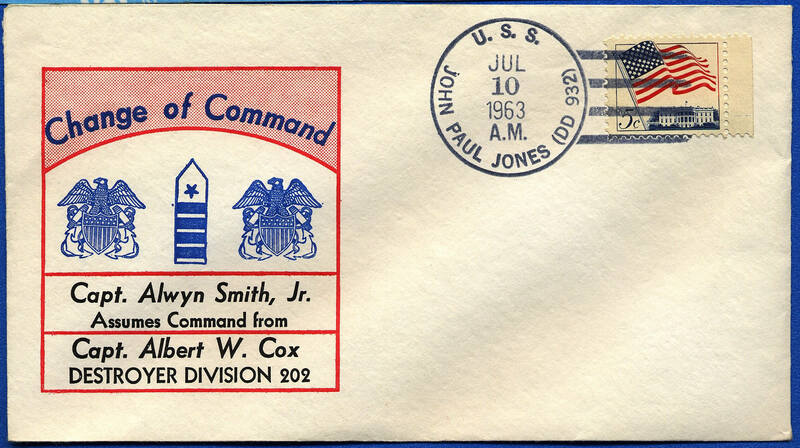 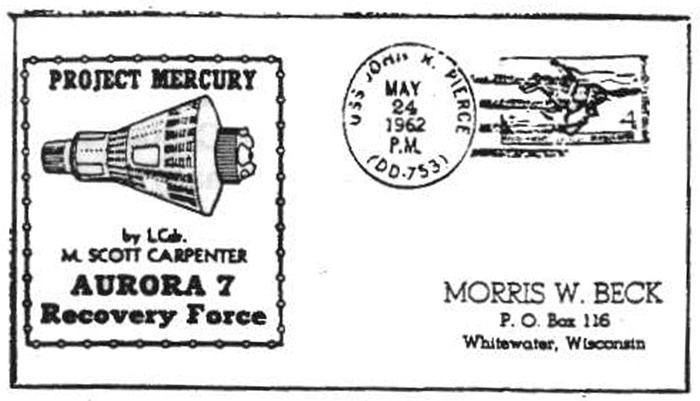 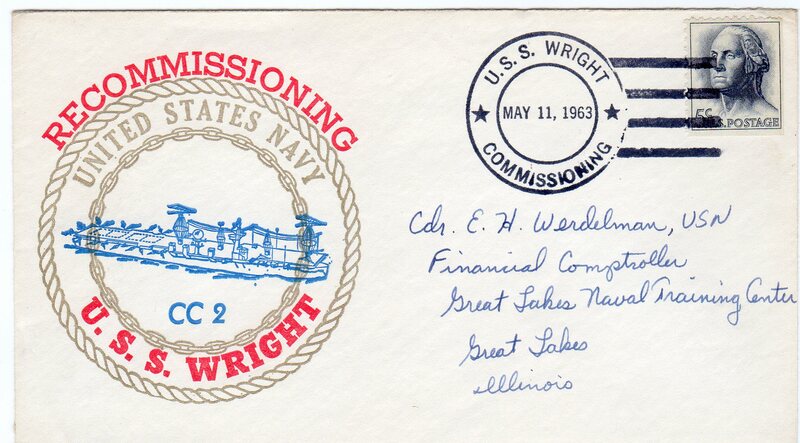 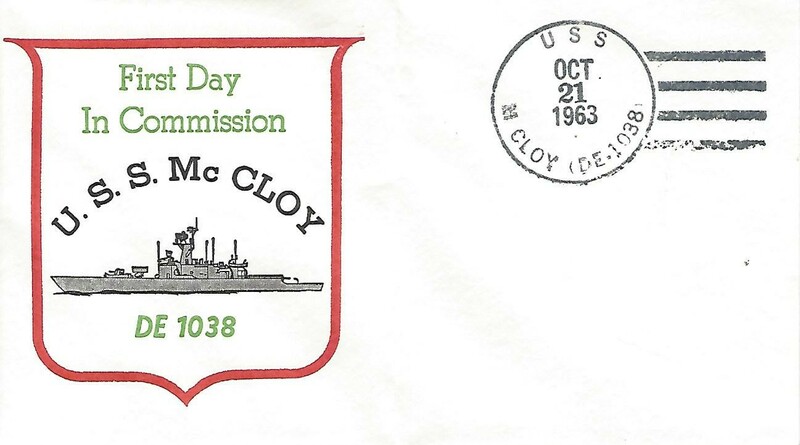 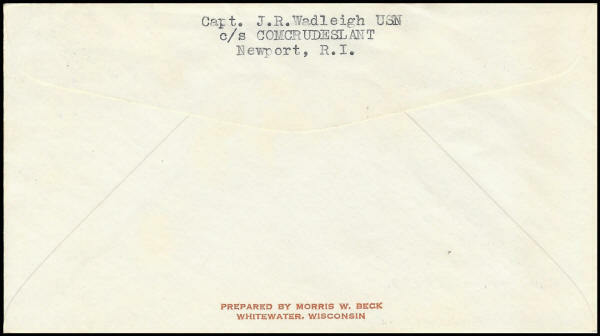 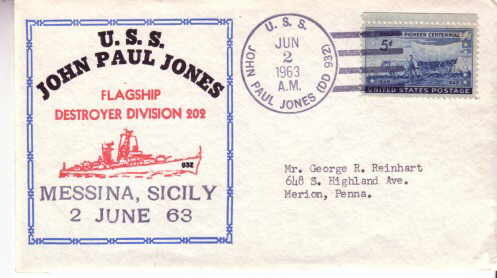 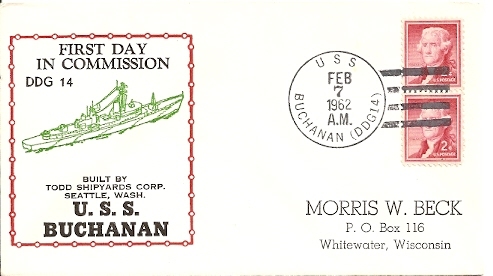 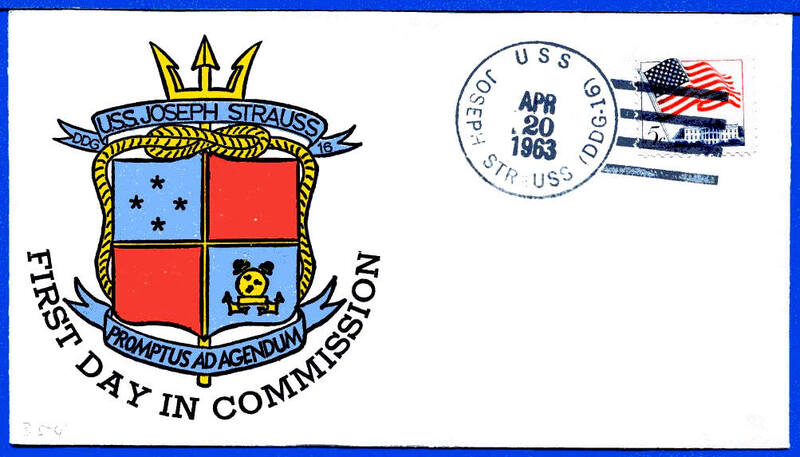 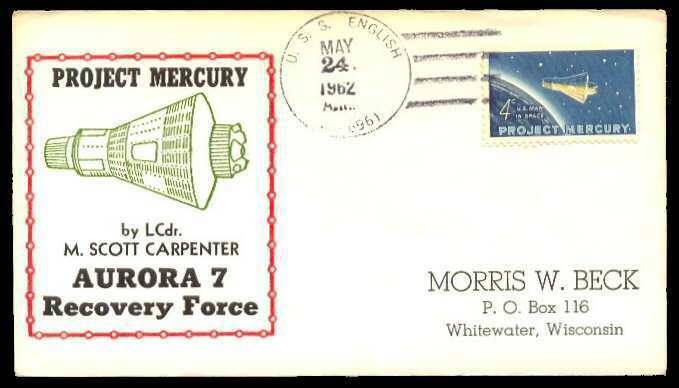 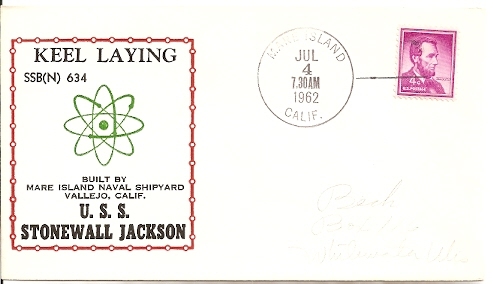 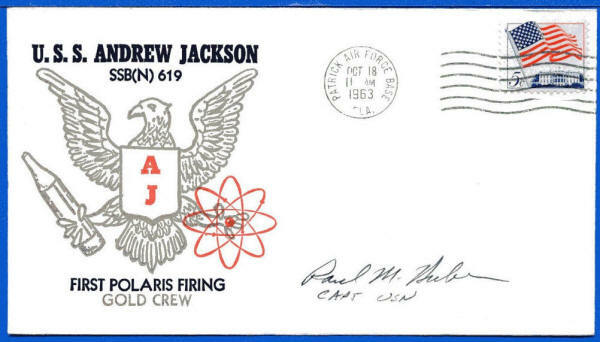 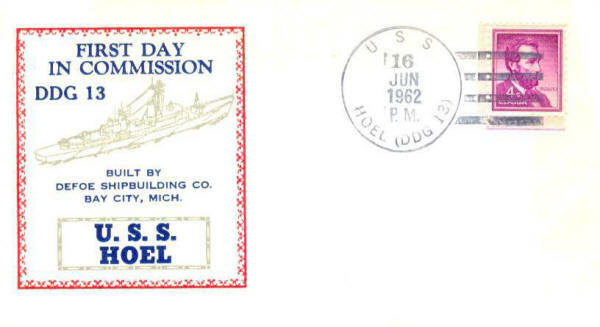 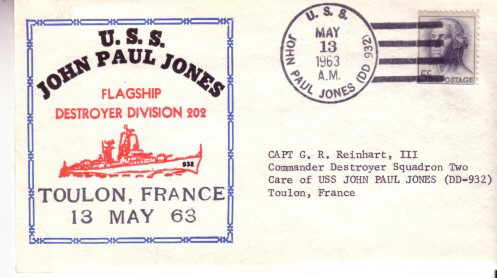 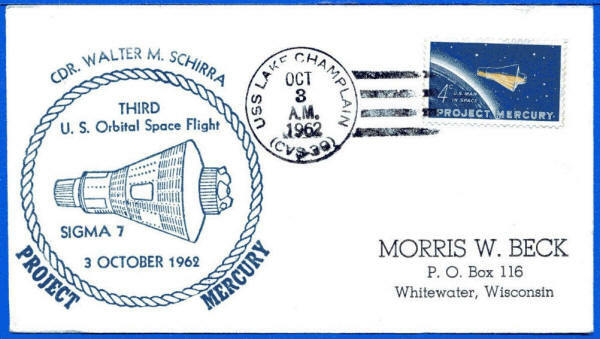 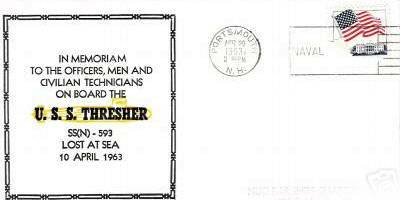 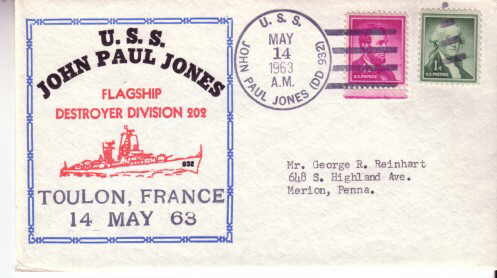 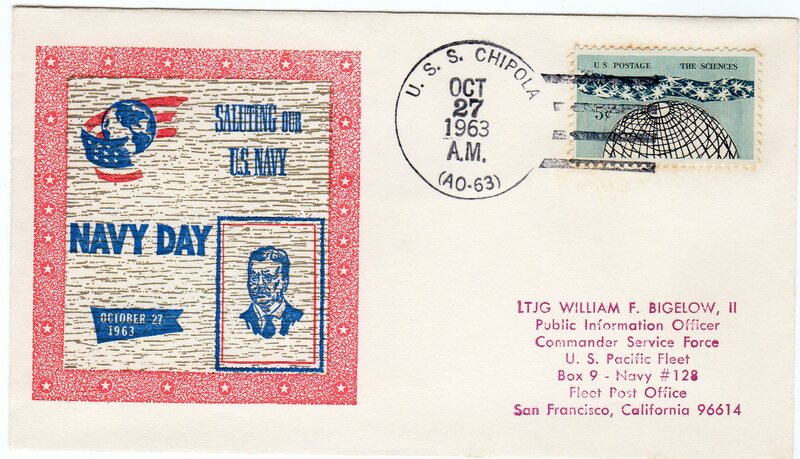 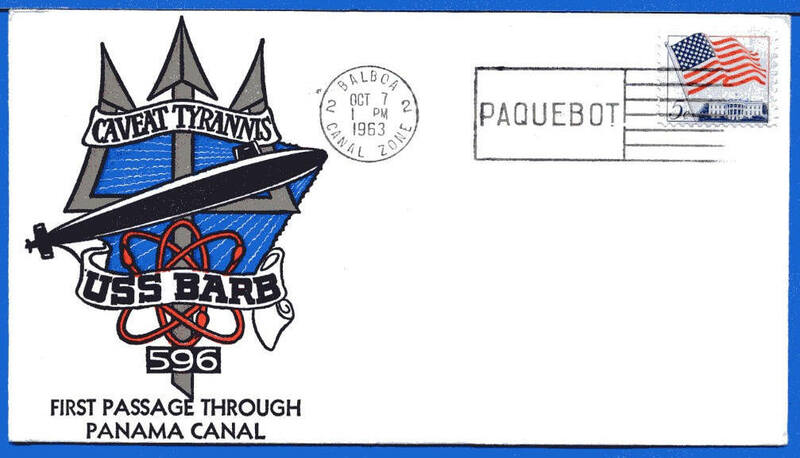 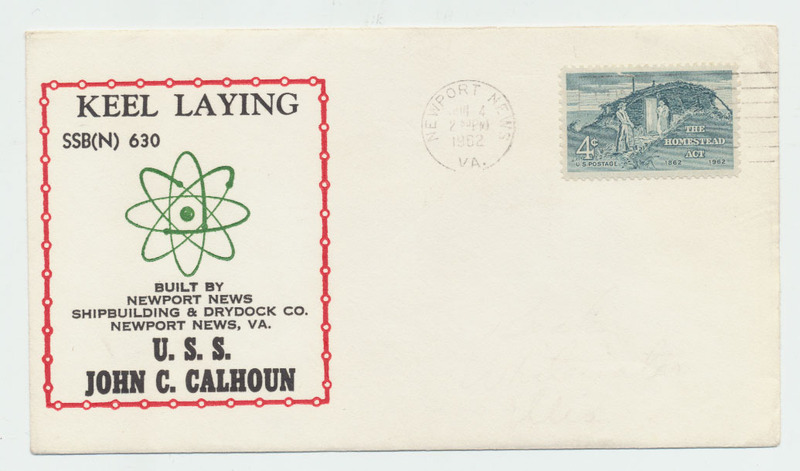 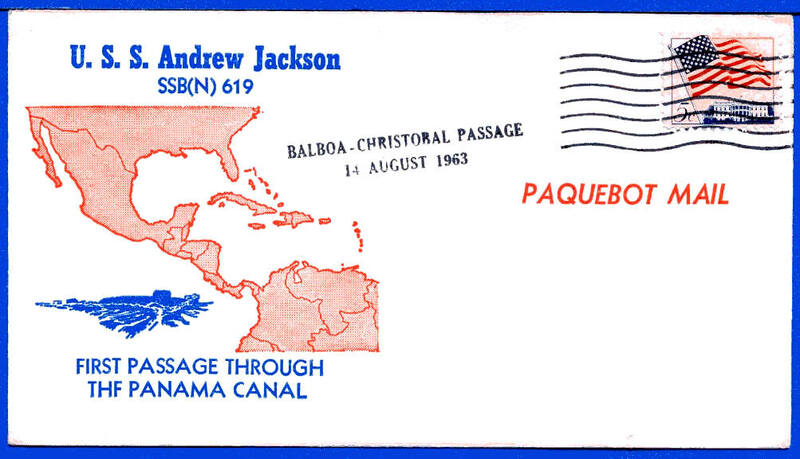 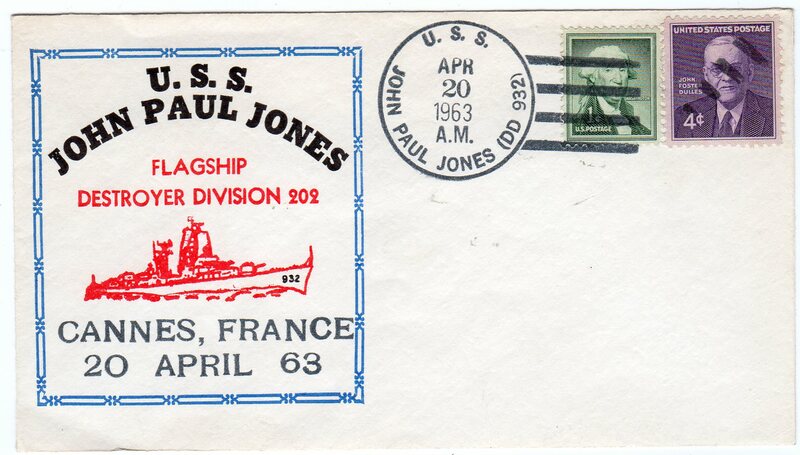 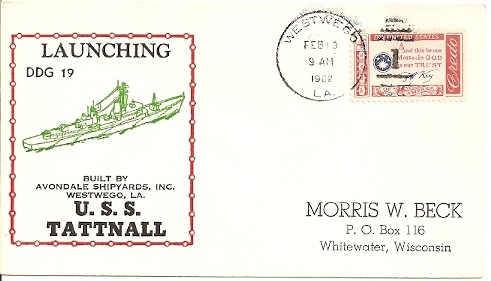 A similar cachet design was used by Beck for USS Barb Commissioning.